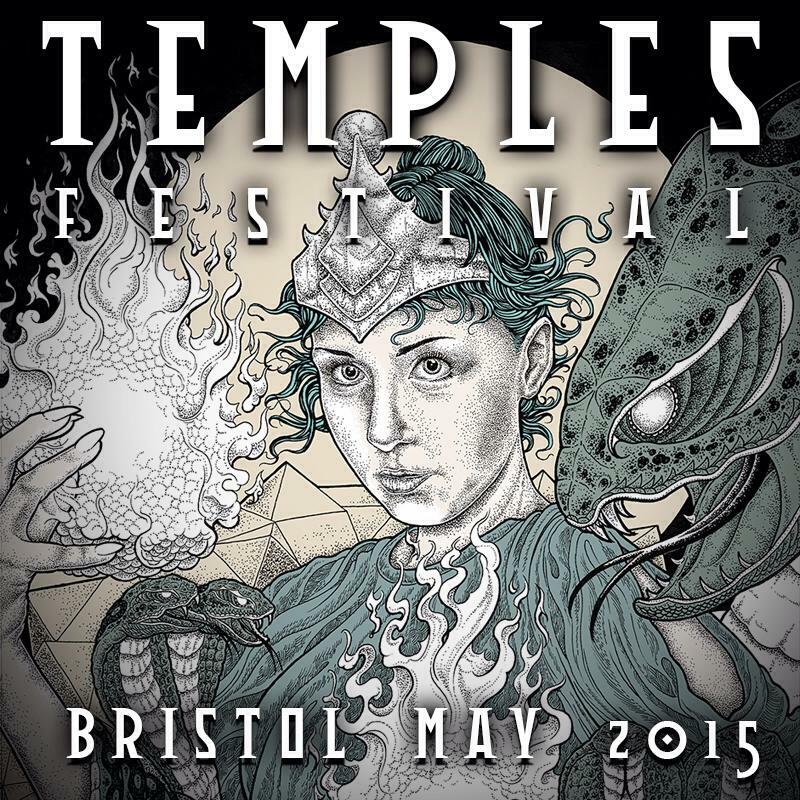 This weekend sees the second installment of Bristol's newest Extreme Metal Festival: Temples! As a lover of all things metal (except power metal, 'cos y'know) and as a festival veteran, I was truly gutted that I wasn't able to attend the festival this year. So I've been consoling myself with a lovely playlist instead....headbanging around my sitting room with the dogs and a can of cider in hand is, of course just as awesome as actually being there, right?! So my Friday Favs this week is dedicated to all the wonderful bands performing at this weekends' Temples Festival. My choices for the weekend would totally have been Pig Destroyer, Leng T'che, Goatwhore, Earth & Converge. A bit of a mixed bunch. If by chance you are heading there this weekend, have a blast and wreck yourself for me. Turn it up loud and enjoy - if you dare. I don't know any of the bands who are playing, oops! Hope you had fun though!